Wanderlust is Knit Collage's bulkiest yarn yet - lofty, luscious and all sorts of yummy in a range of gorgeous handcarded and handspun colors! Each color combination has its own unique set of fiber colors, so even though the raw materials are the same, no two skeins are completely alike due to its handmade process! Wanderlust is perfect for accessories and home projects. Noro Kureyon Yarn and Knit Collage Cast Away Yarn are both similar yarns: 100% wool, hand wash, and 100% wool. What about yarn that have the same look and feel? 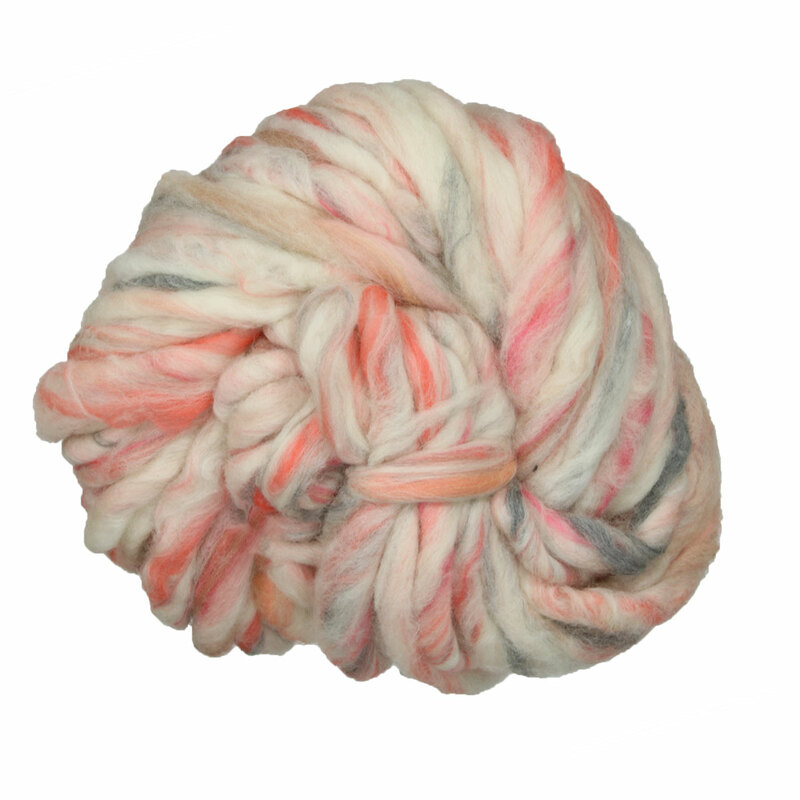 Find more yarn that is fair trade, a thick and thin texture, and felts. You may enjoy taking a look at the , and Knit Collage Wanderlust Pom Bomb Scarf kits all using Knit Collage Wanderlust Yarn. Hopefully our suggested project ideas for Knit Collage Wanderlust Yarn can help you come up with your next exciting new project idea! 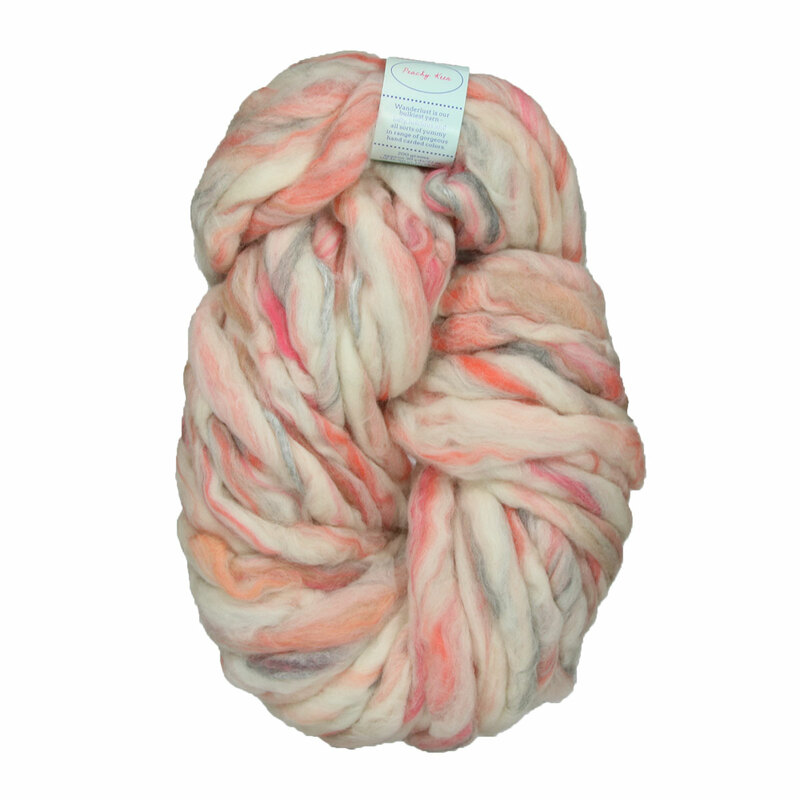 Cascade Spuntaneous Yarn From $18.00 to $27.00Select colors on sale now!